Vermont Democrats control both chambers of the Legislature and are strongly positioned to retain power in the November elections. A new poll commissioned by Vermont Public Radio and Vermont PBS shows Republican Governor Phil Scott’s favorability has dropped to 45 percent, boosting the hopes of the four candidates in August’s Democratic primary. 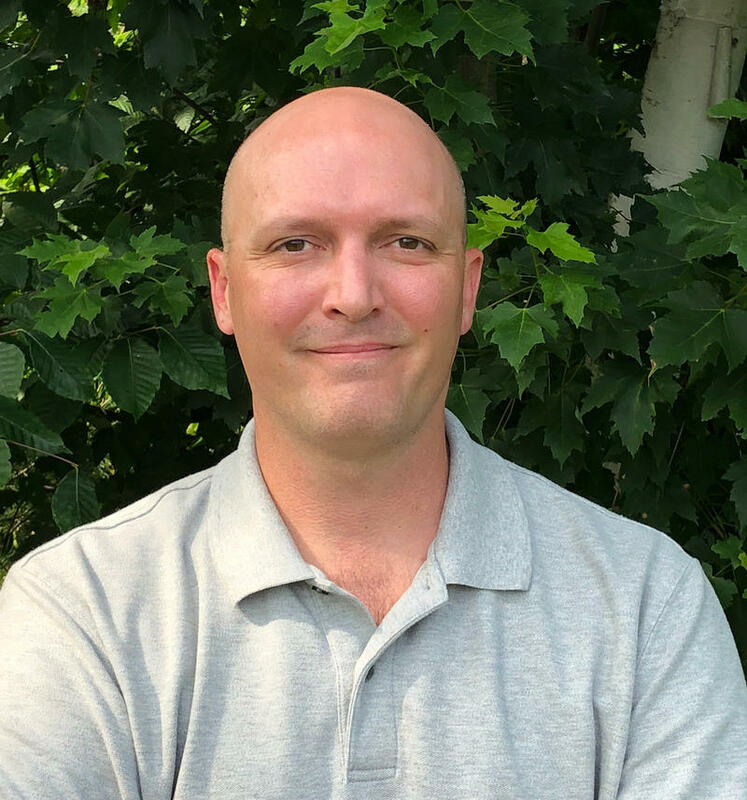 Last week, Josh Massey took over as the executive director of the Vermont Democratic Party. He had worked for the Vermont Democratic Party before moving to Vancouver in 2015. But he returned following the Democratic losses in the 2016 election. Massey explains why he wants to lead the state party. Democratic officials have rejected Bernie Sanders' request to remove two high-profile Hillary Clinton supporters from leadership positions at the party's summer convention. Vice President Joe Biden remains popular with Democrats, but he’s out of the 2016 race. In today’s Congressional Corner, Tim Vercellotti, director of the Western New England University poll and professor of political science, tells WAMC’s Alan Chartock that Biden’s time has passed. Senator Bernie Sanders won definitive victories in Democratic presidential caucuses Saturday in Washington state, Hawaii and Alaska. The candidate’s chief strategists say it is still possible to make up a significant gap in delegates. But the chief strategist for frontrunner Hillary Clinton discounted those claims. WAMC’s North Country Bureau Chief Pat Bradley reports New York’s primary April 19th now looms large. 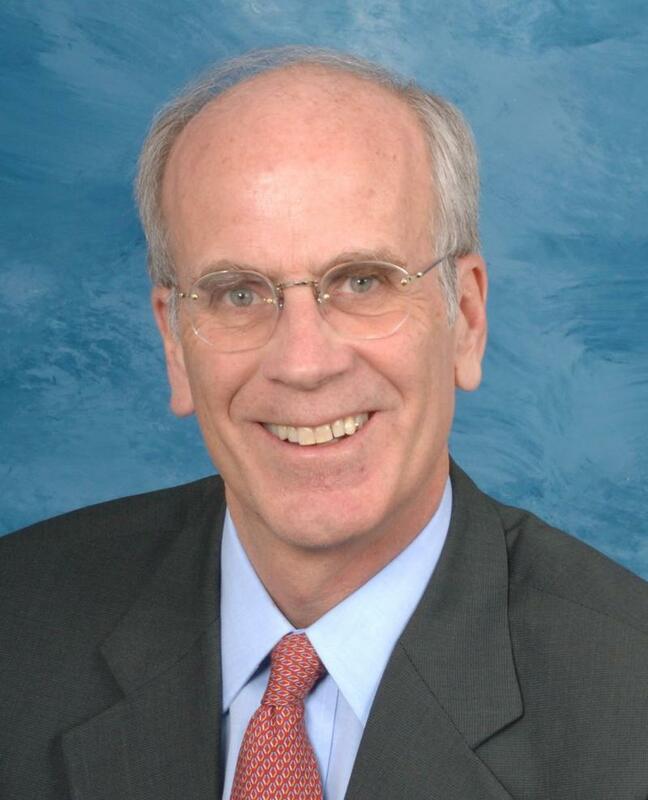 In today’s Congressional Corner, Vermont representative Peter Welch tells WAMC’s Alan Chartock that the Republicans have some hard questions to answer. David Brock is a widely published author and democratic activist. In 2004 he founded Media Matters the nation's premiere media watchdog. Following the 2010 he founded the democratic Super PAC American Bridge, one of the largest modern campaign war rooms ever assembled, which uses research, tracking, and rapid response to defeat republicans. He is the author of five books including his 2002 best-selling memoir, Blinded By The Right: The Conscience Of An Ex-Conservative. 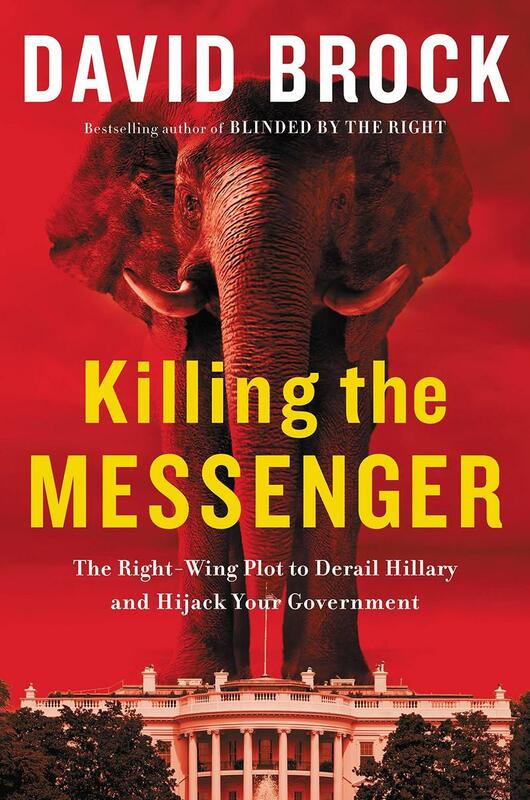 His new book is Killing The Messenger: The Right-Wing Plot To Derail Hillary And Hijack Your Government. 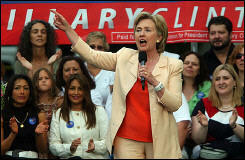 The two top Democratic candidates for president are planning to visit Massachusetts this coming week. As the presidential primary campaign heats up, the Democratic National Committee has refused to increase the number of debates between the candidates. As several of the candidates call for more, the voices are rising from state parties, advocates and voters. On Monday, members of the Vermont state Democratic Party became the latest to join the call. 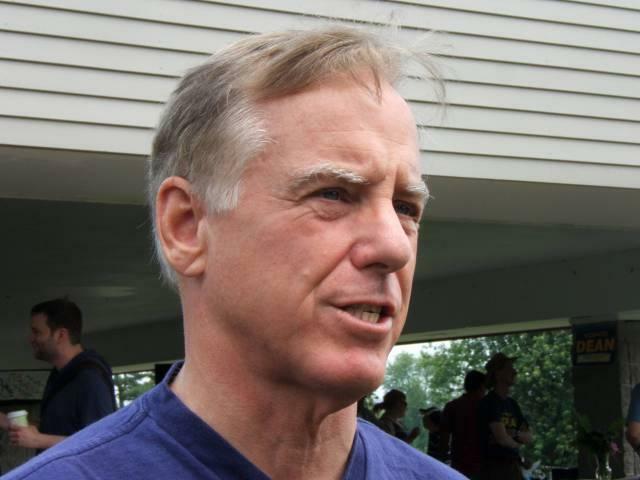 The man who put in place the debate limit is former DNC chair Howard Dean — the ex-governor of Vermont. Dean tells WAMC’s North Country Bureau Chief that he expects well more than six debates in the end. The Progressive candidate for Vermont lieutenant governor plans to go before Vermont Democrats this weekend to ask for their support. 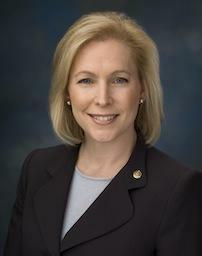 On Equal Pay Day Tuesday, New York Senator Kirsten Gillibrand told reporters she will continue the fight to ensure women have a fair chance at earning financial security. Two candidates vying for the Democratic spot in the race for New York’s sprawling 49th Senate District are kicking their campaigns into gear. New York’s 49th Senate District, stretching from Schenectady and Saratoga Counties up through Fulton, Herkimer, and Hamilton, has long been held by Republican Hugh Farley. 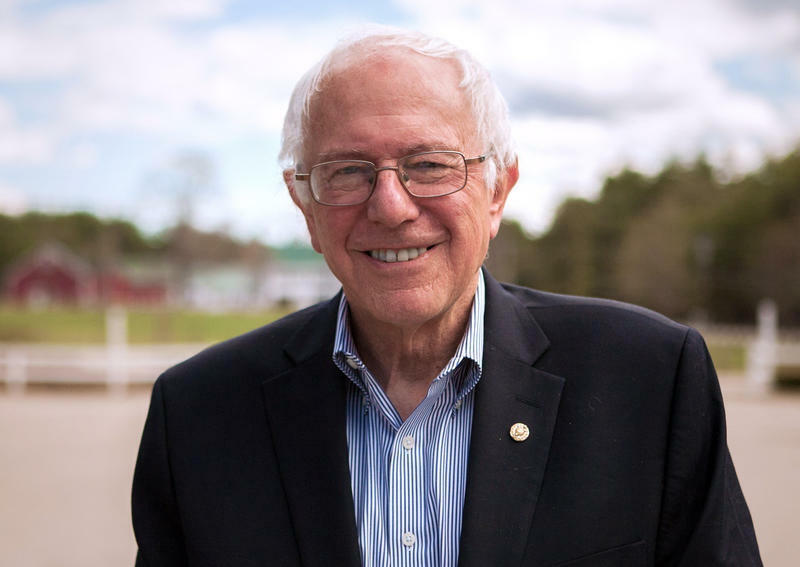 Come November, two Democratic candidates are hoping to take his place. Candidate Madelyn Thorne ran against Farley in 2012. Two years on, Thorne said she’s continued to travel the region, and believes her support in the Republican controlled district is growing. All of the top elected positions in northern New York’s largest city are up for grabs in the November election. The Republican Mayor of Plattsburgh announced in April that he would not run for reelection. And none of the incumbent members of the city’s Common Council will run to return to their seats on that governing body. 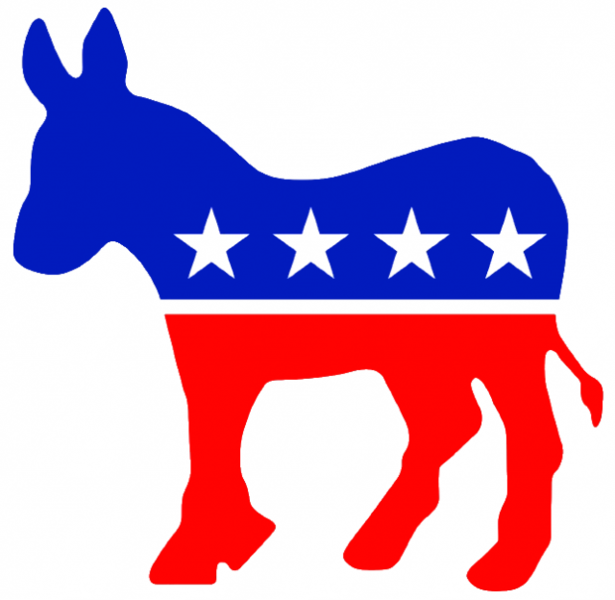 The head of the Democratic Governors Association is encouraging Rhode Island Governor Lincoln Chafee, an Independent, to become a Democrat. The First Lady was the featured speaker at a luncheon with more than 100 people held at the Naismith Memorial Basketball Hall of Fame in Springfield. Tickets started at $1,000, with a top donation set at $2500. Local organizer, John Pucci, a Springfield attorney, said the sold out even exceed ed the goal which was to raise $250 thousand. 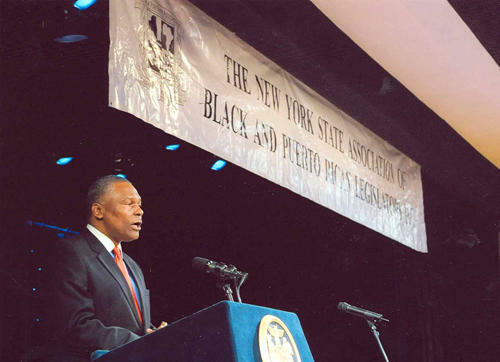 Host Alan Chartock is joined by Assemblyman Keith Wright, a Democrat who has represented the 70th district for the last 20 years. They discuss the minimum wage, hydrofracking, redistricting, and Wright’s new role as the co-chair of the state Democratic Committee. 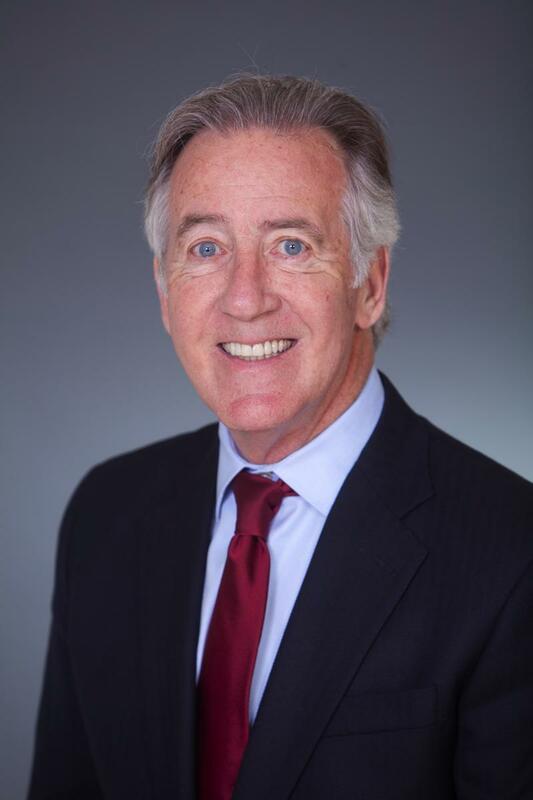 In the last of a series of interviews with democratic candidates in the race for Massachusetts’ First Congressional District, WAMC’s Berkshire Bureau Chief Lucas Willard spoke with US Representative Richard Neal. Congressman Neal is running against former state senator Andrea Nuciforo and writer and activist Bill Shein in the race for Massachusetts’ First Congressional District. Community Corner: Mass. 1st Congressional District Candidate Andrea Nuciforo, Jr. 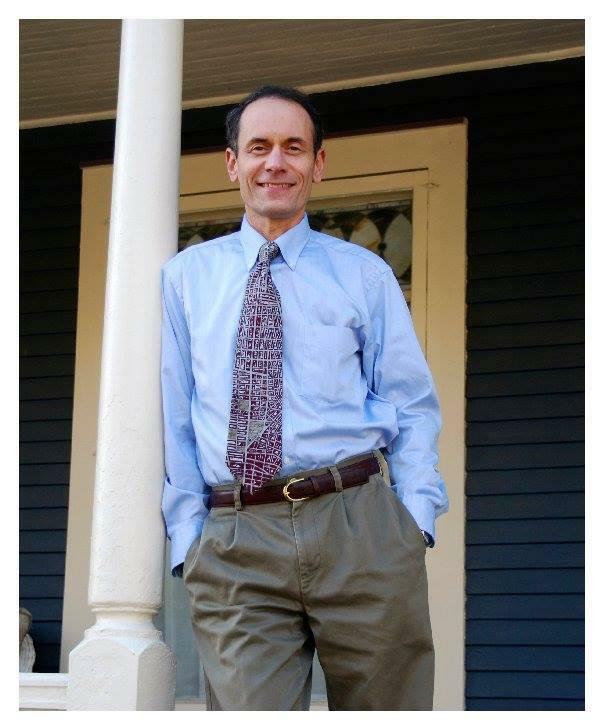 In the second of a series of interviews with democratic candidates in the race for Massachusetts’ First Congressional District, WAMC’s Berkshire Bureau Chief Lucas Willard spoke with former state senator Andrea Nuciforo, Jr. In the first of a series of interviews with democratic candidates in the race for Massachusetts’ First Congressional District, WAMC’s Berkshire Bureau Chief Lucas Willard spoke with candidate Bill Shein a writer and activist from Alford. After almost two years of lobbying, a band of liberal political activists have persuaded Massachusetts Democratic Congressman Richard Neal to endorse some of their legislation.. 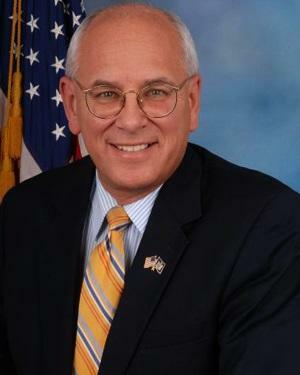 This as the veteran congressman faces a Democratic primary challenge in a newly drawn district. WAMC”s Pioneer Valley Bureau Chief Paul Tuthill reports.